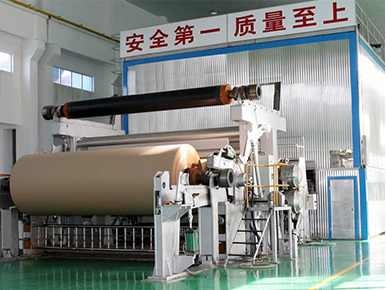 Kraft paper making machine, one kind of paper maker machine, is used to make kraft paper and corrugated packaging paper. The raw material of manufacturing kraft paper is pulp wood and waste carton. Beston manufactures and supplies the environmental friendly kraft paper machine with superior quality and high productivity. 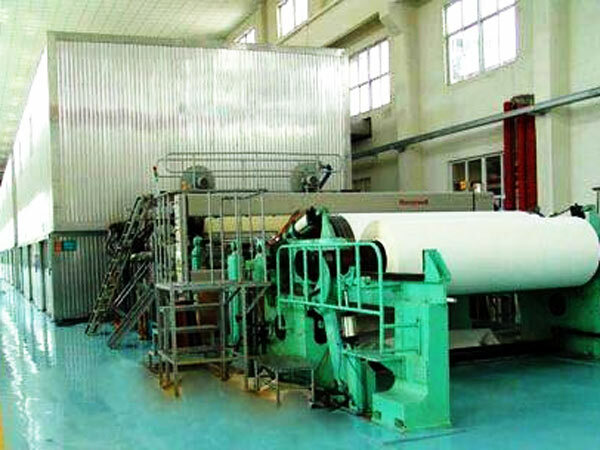 We have specialized in manufacturing paper machine for many years. With advanced technology and elite group, we have great confidence in providing you the first-class kraft paper and paper cover making machine, There are many models of the kraft paper making machine for sale, such as BT-1092, BT-1600, BT-1800, BT-2640, BT-2800, BT-3200-3250. Paper industry is an important industry in the world economy. It ranks after world telecom manufacturing industry and automobile industry. And ranks before iron and steel industry and aerospace industry. In developed country, Paper industry is one of the top ten supporting industry. The kraft paper industry is an driven industry which can lead the development of agriculture and forestry industry and chemical industry. Many countries have paid great attention to paper industry. 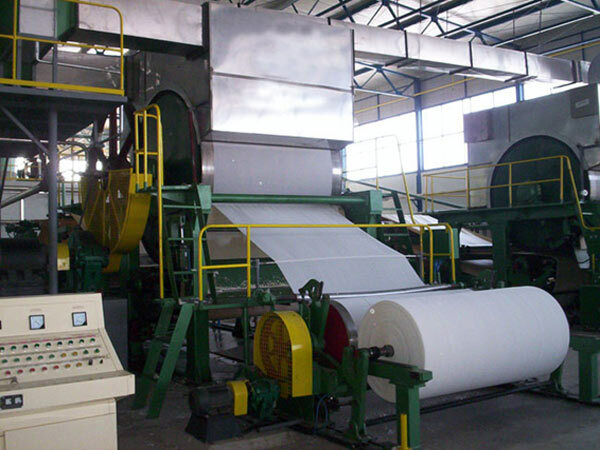 So, you will make great benefits from investing craft paper machine and paper recycling plant. Paper industry has so vast market. While, there is no enough raw material of plant fiber. Secondary fiber has been becoming a new generation raw material. 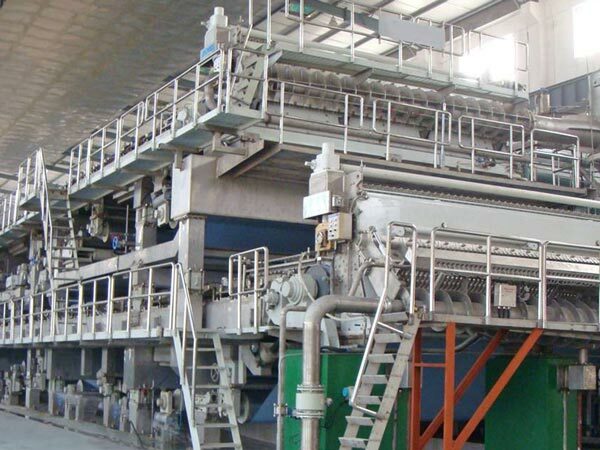 We can get secondary fiber from recovered paper with using cardboard paper making machine. 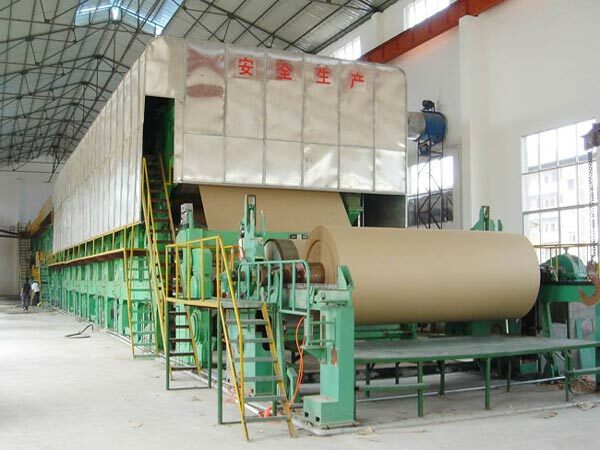 Having the machine, you can turn recovered paper to kraft paper. The raw material of making kraft paper is pulp wood and waste carton. They are some paper product. In the whole production process, there is no harmful substance emission. Also, when you use waste carton to make kraft paper, you are taking a step of protecting forest resource. We can make a contribution to the earth. It is just like kill one two birds with one stone. That means, we not only can save resource but also dispose waste paper in a good way. 3. 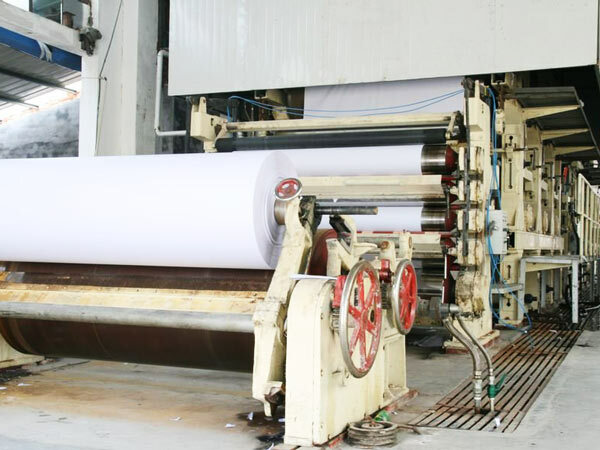 Various output capacity and configuration of paper production line can be customized based on different needs of customers. 3. We have professional after-sales service staff to help you solve any problems immediately which you may meet after buying our machine. 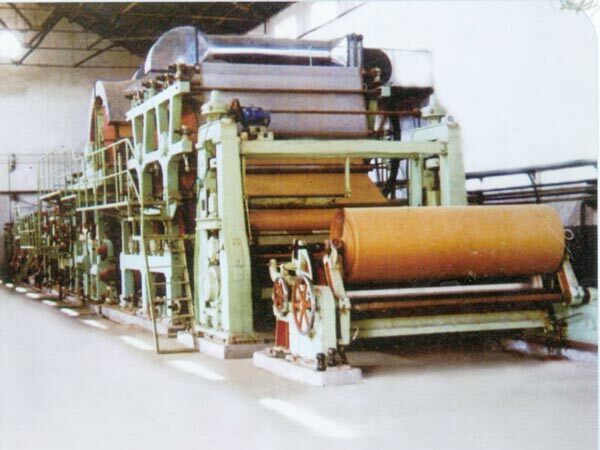 As kraft paper equipment mill, we can provide you reasonable purchasing plan. If you are interested in our machine, contact us.